Many of my clients seek an oceanfront property or at least one with an ocean view. This Fannie Mae REO condo meets that criteria with stunning ocean views, delightful tropical grounds, and nearby world-class beaches. 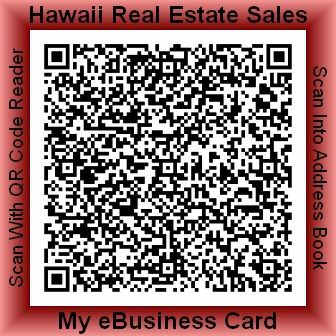 The pictures pretty much speak for themselves but those wanting more detail can find it in the Kauai MLS listing. Last sale of this unit was $695,000. Today's REO price is way less at only $425,000. Call, text, or email me for more information.